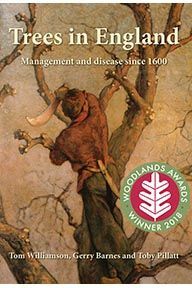 With over eighty maps and accompanying articles, the Historical Atlas of Hertfordshire contains an immense amount of research which will be invaluable to all those with an interest in the history of this important English county. 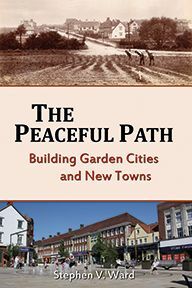 Arranged thematically, it guides the reader through geology, geography and topography, administrative organisation, buildings, transport and communications, demography, settlement, agriculture, industry and trade, landscape, religion, welfare, war and civil unrest. Although it is one of the smaller counties, Hertfordshire is surprisingly diverse. Lacking any simple topographical uniformity, its natural features have in turn influenced the development of the county's landscape, settlements and industries. 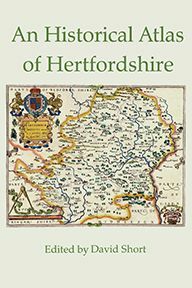 The diversity and particularity of Hertfordshire help to explain the wide range of topics presented in this atlas, but the breadth of the book is also due to the variety of interests that Hertfordshire local historians display. 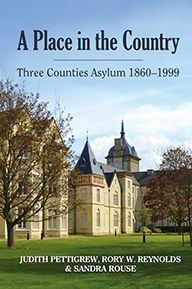 Few county historical atlases can boast such detailed information on, for example, ice-houses, dovecotes, medieval and Tudor graffiti, local volunteers for military service, or eighteenth- and nineteenth-century transportations and executions. Hertfordshire has had an essentially agrarian economy for much of its history, but has nonetheless benefited from the development of a number of important industries. It may not have been at the cutting edge of the industrial revolution, yet it has certainly not been devoid of manufacturing activity. From the later eighteenth century forwards it boasted significant involvement in paper-making, silk throwing, brewing and malting and – more distinctively – the straw plait industry, for which it assumed an importance surpassed only by neighbouring Bedfordshire. The twentieth century witnessed the rise of printing, pharmaceuticals, a film industry and the extraction of aggregates. 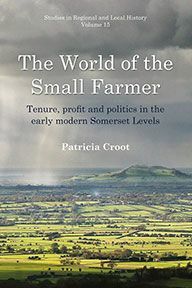 All these areas of activity are explored in detail as is the long history of settlement in the county, from the Palaeolithic period to the Garden Cities and New Towns. David Short is a freelance local history teacher who ran the Ashwell Field Studies Centre for many years. He has had a long-term involvement with the Hertfordshire Association for Local History and is a parish councillor. As such, he is deeply immersed in both the past and present of Hertfordshire. He is the author of a number of local history books and a part-time shepherd.